Dr. Anthony L. Cucuzzella, M.D. Anthony L. Cucuzzella, M.D. 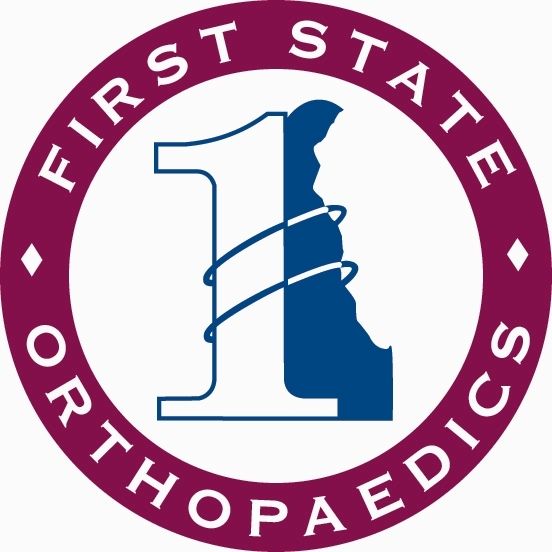 is a board certified specialist in Physical Medicine and Rehabilitation (P.M.& R.) with a special interest in electromyography. 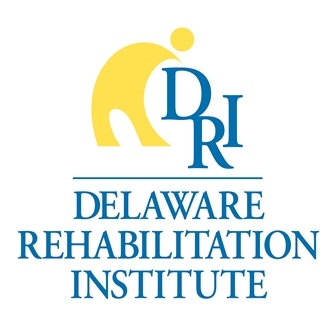 Delaware in the private practice of PM&R, then a relatively new specialty. He is chief of the section of PM&R at Christiana Care Health Systems, a consultant in PM&R at St. Francis Hospital, and a former consultant in PM&R at the Alfred I. DuPont Hospital for Children. He is a clinical associate professor of Rehabilitation Medicine at Thomas Jefferson University. He is a past president of the Medical Society of Delaware, past president of the Delaware Academy of Medicine and a past delegate for the American Medical Association for Delaware. Dr. Cucuzzella is active in medical and community affairs and has served as chairman and committee member in national and state groups in medical, arts and music. Dr. Cucuzzella is available to see patients at the Christiana Spine Center where he works with his son, Dr. Tony R. Cucuzella and the other physicians involved with the Center. For more information, visit www.christianaspinecenter.com.